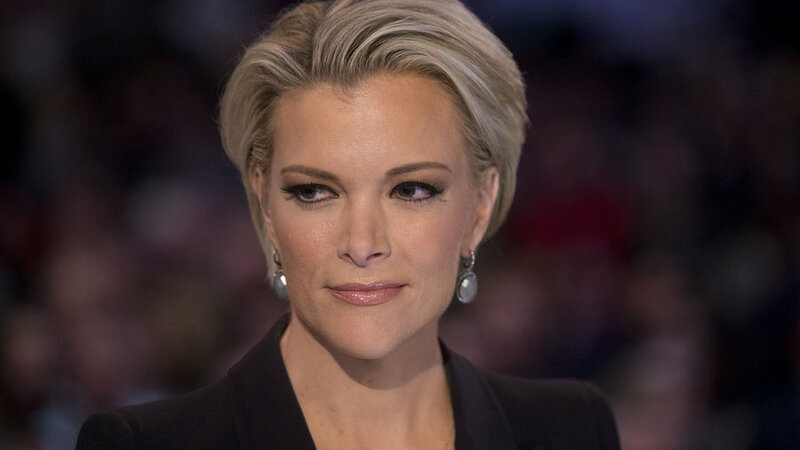 Don’t expect to see Fox News star Megyn Kelly anchoring on CNN anytime soon, even if she decides to leave Fox when her contract expires in 2017. Although a news insider told Vanity Fair that CNN president Jeff Zucker “would be crazy not to” attempt to woo Kelly to CNN, it isn’t something that is necessarily very feasible at this time. Prior to signing a new contract with Fox to host the Kelly File, Zucker had previously offered a CNN gig, which she turned down. Since then, her star has risen, and so has her salary expectation. As it is, Fox has reportedly offered her $20 million. CNN’s spending budget on star talent probably took a hit this year as well, having just re-signed CNN anchor Anderson Cooper to a new, five-year deal.